Brighton & Hove based plasterer with over 20 years experience covering all domestic & commercial renovation requirements. We are confident taking on projects of all sizes, and complexity. We are skilled in our field and offer you more than just a generic plastering service. We’ll take the time to clarify all details of our work in advance, and will be happy to talk through anything you have questions about. Our impeccable attention to detail is the reason we have so many satisfied customers & one of the highest Checkatrade ratings in Sussex. 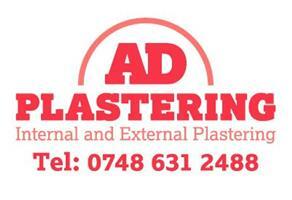 We provide free written quotations for plastering work; if you, or your insurance company need one. 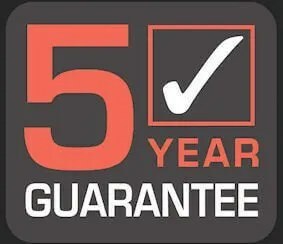 We only ask for payment once you’re satisfied with the finished results.